According to a study done by the National Survey on Drug Use and Health, white teens are much more likely to develop drug abuse than black teens. In fact, the rate of drug abuse among white teens is almost twice as high as among black teens. 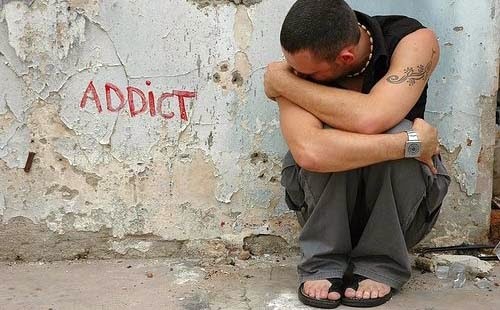 The study, published in the Archives of General Psychiatry, showed that the largest group of teens with substance abuse problems are Native American youth at a rate of 15 percent. The other groups included 9 percent for white teens, 7.7 percent for Hispanics, 5 percent for African Americans and 3.5 percent for Asians and Pacific Islanders. It is also interesting to note that while black youth are far less likely than white youth to abuse drugs, black youth are ten times more likely to be arrested for drug crimes than whites.